April showers bring more than May flowers. Powerful spring storms roared their way across the country recently, toppling trees, smashing buildings and injuring many people. To date, we’ve had a record breaking 292 reported tornadoes in April alone. Sudden, violent down bursts included tornadoes, with their columns of rotating air. Straight-line winds erupted from thunderstorms in unpredictable downdrafts that spread across the landscape in all directions. The possibility of extensive HVAC air intake damage became very real for many. Well thought out equipment protection preparations could have helped protect costly equipment, minimized fin and coil damage and brought some peace of mind to many facility managers. As 80 mph winds gust through, not just rain and golf ball sized hail are tossed around. Debris from nearby construction sites, leaves, and trash join the airborne environment. The outdoor component of an HVAC system houses the condenser coil. These coils are protected by delicate aluminum fins that that allow air flow to reach the coils and assist with heat transfer. Hail hits and bends these thin fins, which, in turn, reduces air flow and subsequently the cooling capacity of the entire HVAC system. Significant bending of these fins leads to loss of system efficiency that can damage the unit’s compressor by causing it to overheat. Airflow obstructions, dirt and debris get thrown about by high winds and end up being pulled into air intakes, causing similar results in efficiency, plus escalated power costs. 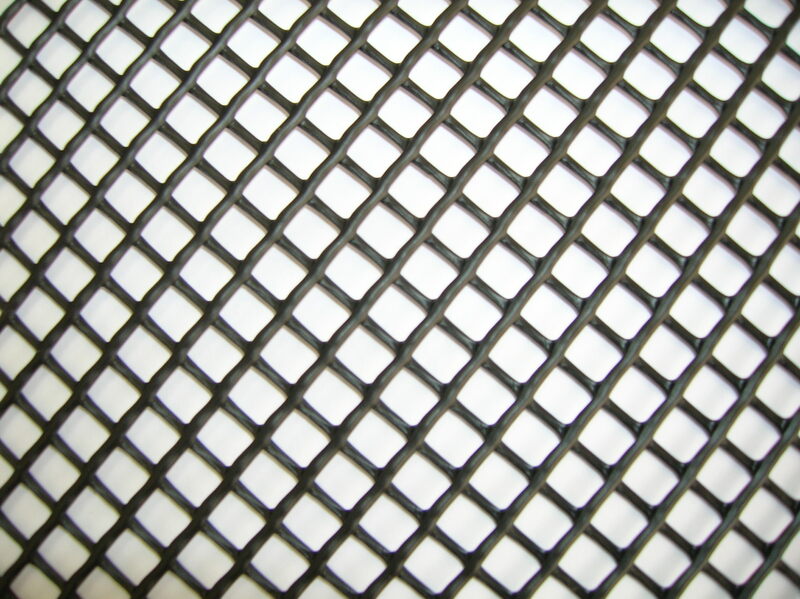 HailStop® hail guard netting is available and easy to field install as a lightweight, but durable defense. In addition to hail damage, dirt and debris get thrown about by high winds and end up being pulled into the air intakes. With coil-cleaning procedures costing anywhere from $500-$6,000 per cleaning, a large facility with 100 air-handling units can average 200 coil-cleaning procedures annually. 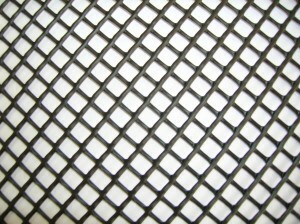 When used as a pre-filtration defense, PreVent® equipment protection filters help prevent the damage and extensive maintenance that large volumes of debris can cause. Custom sized to fit any air intake, a PreVent air intake filter is UV protected and stands up to extreme outdoor exposure, corrosive environments, and high velocity air flow. These simple air filtration and hail guard solutions for air intake protection help facilities managers reduce operational and maintenance costs over a long useful life.